"Love and Common Sense" is the the award-winning collection of seventy intriguing short stories. 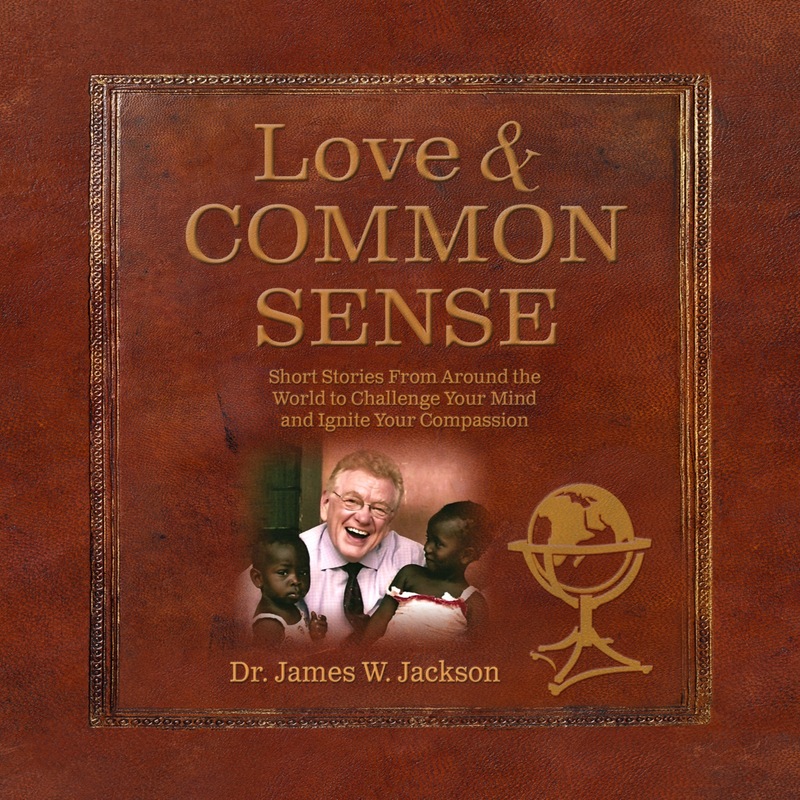 These stories are a blend of business, economics and extravagant compassion that give lucid and dramatic insights into the selfless activities and adventures of Dr. James W. Jackson. He is a gifted storyteller who draws his unique insights from his millions of miles of travel and his personal visits to over 150 countries. He is trained in business and economics, yet his true wisdom comes from lessons learned while observing and interacting with real people in nearly every corner of the world. Dr. Jackson not only observes and processes anecdotes but has the ability to repaint with poignant words the mental pictures he has collected. Dr. Jackson returned to his home in Evergreen, Colorado, and with the assistance of friends in the medical industryhe collected approximately $250,000 worth of medical supplies in hisgarage in about 30 days time. Bypersonally paying the shipping expenses, Dr. Jackson was able to send an ocean-going cargo container to Brazil. Soon after, he and his wife, Dr. AnnaMarie Jackson, founded the non-profit, humanitarian relief organization, Project C.U.R.E.